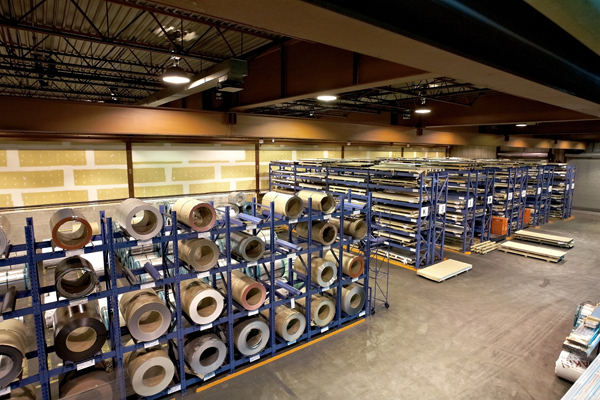 Makin Metals has a diverse range of products, and offer flat rolled sheet products including Pre-Painted, Galvanized, Galvalume, Galvanneal, Cold Rolled, Aluminum and Copper. Stringent control is exercised ensuring your quality expectations are consistently met. Ask your sales rep about Discounted Inventory for sale! "Imagine Any Colour.....Under One Roof"